Harnessing the gloom, grit, and haze of 90s alternative rock, Midland's four-piece Superego bring their angst to the fore whilst seamlessly integrating the brashness of grunge with the aura of shoegaze. Yep, you read that right — grunge and shoegaze. Two genres that I definitely didn't think could work together. But man, Superego have definitely proved me wrong. The two genres do share a similar undertone — beautiful darkness with an air of moodiness. Whose to say that the two can't mix? Superego sure think so. The growling, clear vocals mix so damn well with the reverbed-to-hell guitars that almost sound like another vocal line. 'Sleep' is Superego's answer to what the best aspects of grunge and shoegaze sound like together, and they've created something, well, legendary. 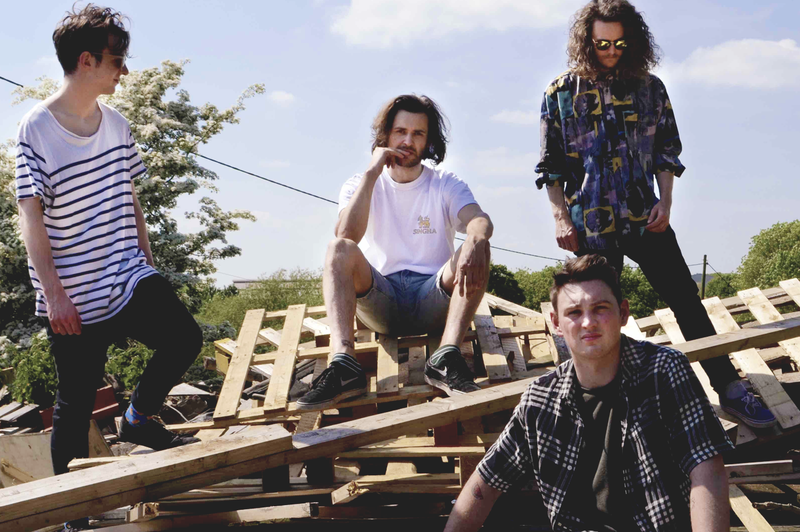 Unconventional with an instantly recognizable riff and melody, there's no doubt that 'Sleep' will propel Superego to the forefront of the UK's alternative scene. Superego's 'Sleep' is available to stream and download via Big Indie Records.